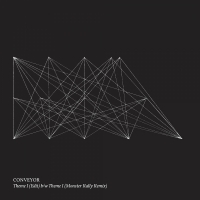 "Mane" is the second single from Conveyor's upcoming debut album. The song is a would've/could've/should've embrace of lost love over a sub-Saharan carousel of acoustic rounds. 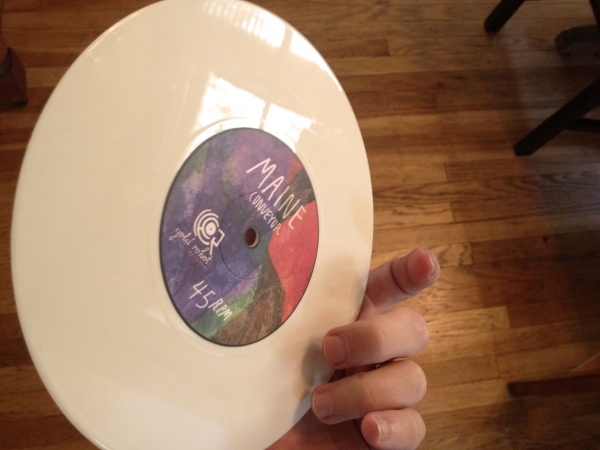 The B-side, "Maine," is the sound of an Acadian lover's hymn as retold by four somnambulists. 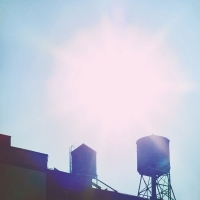 The songs were recorded in Brooklyn, NY during winter, 2012, two prayers for a summer salvation. Conveyor is Timothy John Masters, Evan Michael Garfield, Gary Alan Busch, Jr., and Michael Ryan Pedron. Recorded at 60 s 2nd st. (Brooklyn, NY, USA). Mastered by TW Walsh. "Brooklyn’s Conveyor has managed to both charm us and leave us wanting more with tidbits of their pretty, poignant art-pop: a single here, an EP or a split 7” there, all with a cherry of a SXSW performance on top. Good thing that trail of crumbs does, in fact, lead to the release of Conveyor’s debut full-length this summer, the perfect season for listening to the foursome’s sun-flecked harmonies and acoustic guitars. 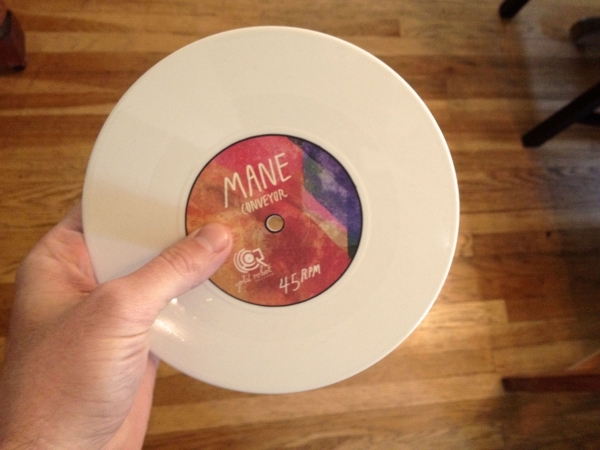 As a second listen off their as-yet-untitled album, Conveyor brings us “Mane”, which arrives on May 15 on limited white vinyl 7” b/w “Maine” (told you they were cute). 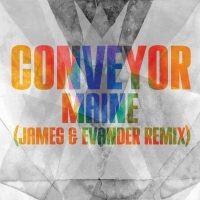 The band accurately describes the song as “a would’ve/could’ve/should’ve embrace of lost love over a Sub-Saharan carousel of acoustic rounds.”"
"Conveyor are a band that we here at Beats Per Minute have been enjoying for a little while now, and we’ve been doing our best to encourage you to engage in that enjoyment. 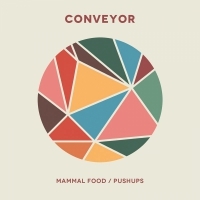 It’s certainly not too late to jump on the Conveyor bandwagon; they have yet to release a full length album, but speaking as someone who saw them play three times at SXSW, I can guarantee that it’s going to be brilliant. The new single from the New York quartet is called “Mane,” and it’s a sprightly and strangely humorous song that shows the another side of this multi-faceted band to those songs you may have heard from them before." "Mane is a much-appreciated taste of warmer weather - built upon a balmy beach pop riff which plods on with a sort of easy-breezy casualty that's the very definition of infectious. 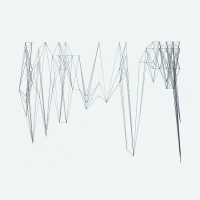 On "Mane", Conveyor prove that they have an even more impressive set of tunes in them - a revelation that should be shocking considering how great their releases have been so far." "They use a lot of different instruments to achieve many different vibes. Along with stellar vocal accompaniment and acoustic guitar picking the Conveyors convey nothing but rad. Get rad or be mad." 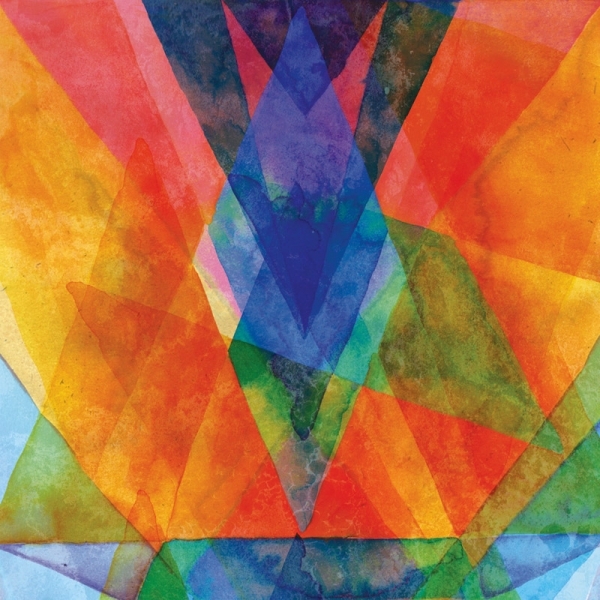 "Brooklyn quartet Conveyor has been dropping tantalizing musical morsels for months. 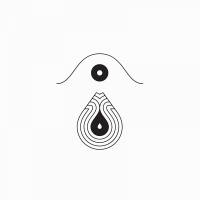 New single 'Mane' is the latest of these...."
"If you've been following Conveyor, their music has been bouncing back and forth between electronics and harmonies with occasional sprinkling of acoustic guitars. 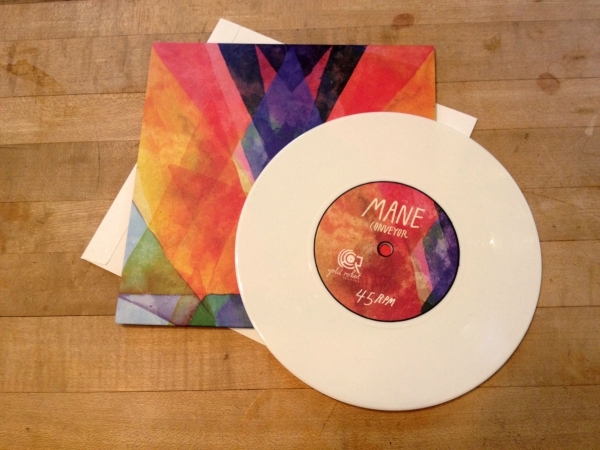 The A side to their new 7", "Mane" displays this melting pot of sounds perfectly as a simplistic acoustic song dissolves into a full blown layered electronic treat. These guys are obsessed with the tiniest details and it might take a few listens to catch all the subtle touches Conveyor throws your way." "This jam from their forthcoming 7″ on Gold Robot presents an intriguing confluence of styles – twee folk, synth pop, and ambient electronics within a concise, hooky three-minute song." "A truly beautiful song built mostly around three- and four-note guitar riffs and strategically placed electric blips. Additionally, the vocals are damn pure, harmonizing and stretching out at will. No single part of the song stays around long enough to really grasp, but that’s partly the thrill of it all." 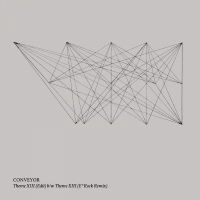 "Conveyor is a brilliant rookie, I bet you will have the same assumption after listening to their tracks below. Mane is something that prepared pretty well, it has decent song structure and a neat sound, while Maine is more like one antique material that you will find in three or four album releases (while these guys don’t have any). Listen to the intro section of Maine, a long and layered whimsical chimes that tickling our ears trying to build an ambience, but suddenly when we think the track is going to be full on ambient, an accoustic guitar kicking in, along with two layered vocal and unique sounds that will make you happy. Oh this song’s definitely going to be one of best releases of 2012." "There's an awful lot of seemingly random elements, all delivered polished and shining, in an operatic, narrative way. 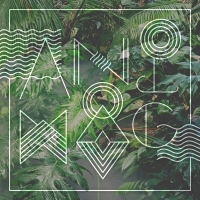 Insanely dense with pop pieces, this carnival of cheapo drum machines wind the track down with a whispered choir chorus, playful, changing direction at the drop of a hat and insanely worked over, each tiny detail examined under a microscope."